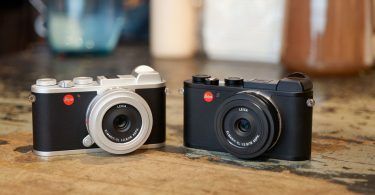 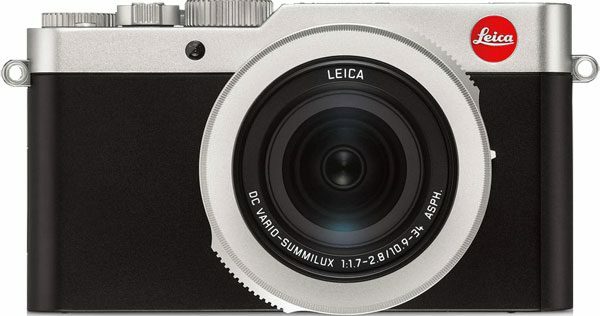 Leica D-Lux 7: compact size meets high performance. 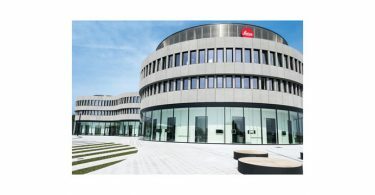 Wetzlar, 20 November 2018. 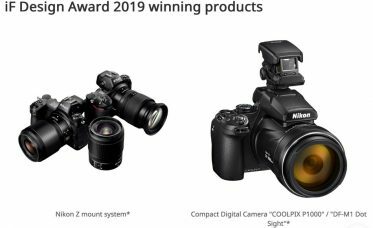 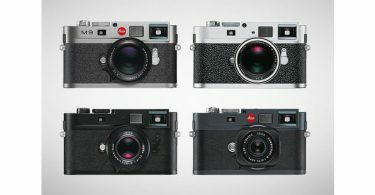 Leica Camera AG presents a new model in the Leica D-Lux line. 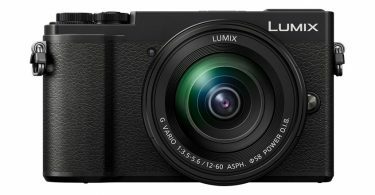 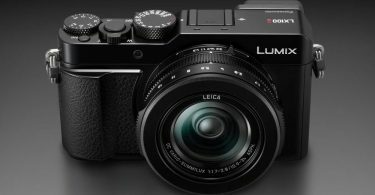 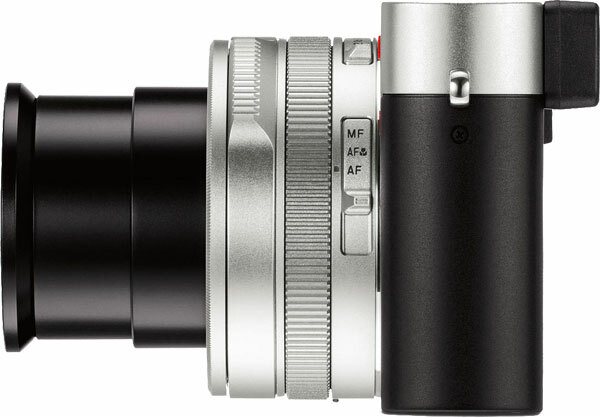 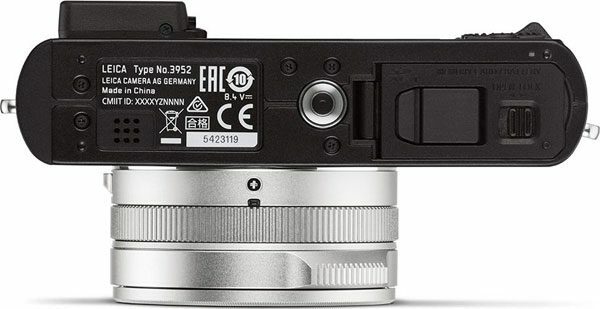 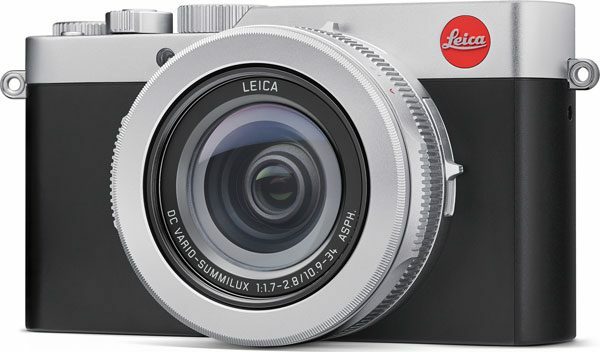 The high-performance compact camera features a fast Leica DC Vario-Summilux 10.9– 34 mm f/1.7–2.8 ASPH. 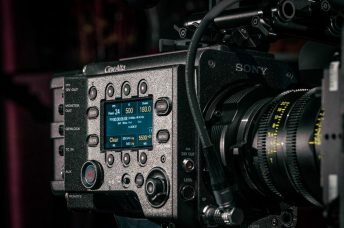 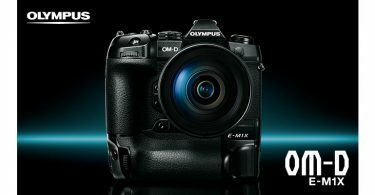 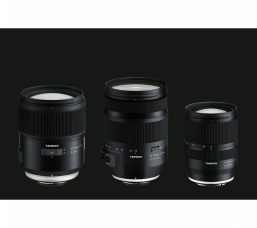 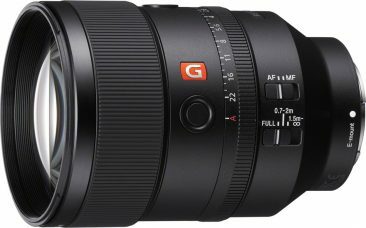 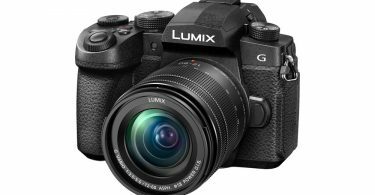 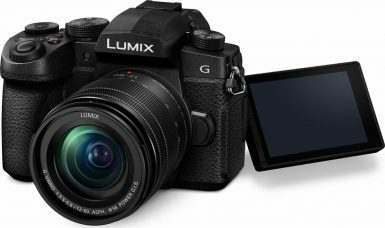 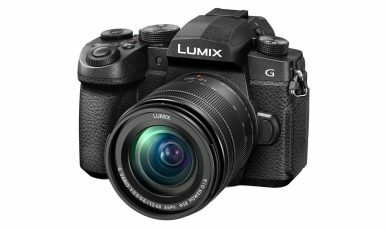 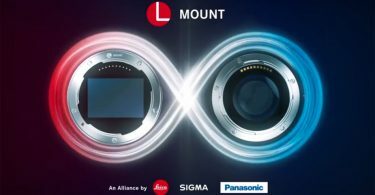 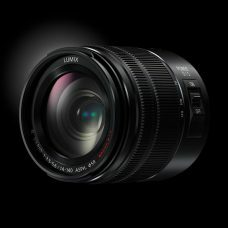 zoom lens (equivalent to 24–75 mm in 35 mm format) that, in combination with the camera’s new, higher-resolution four-thirds sensor, delivers outstanding picture quality in all shooting situations. 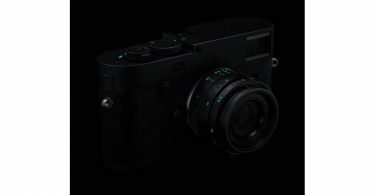 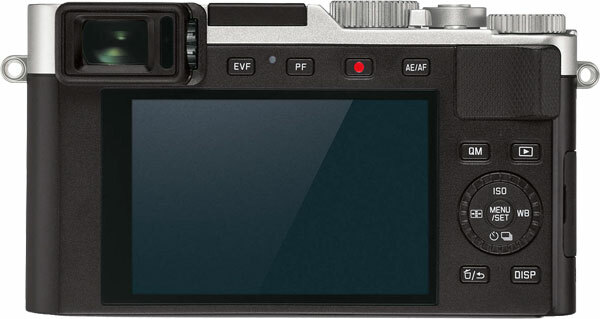 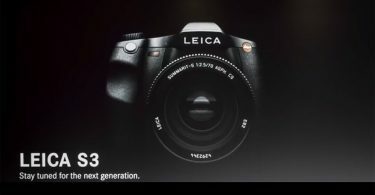 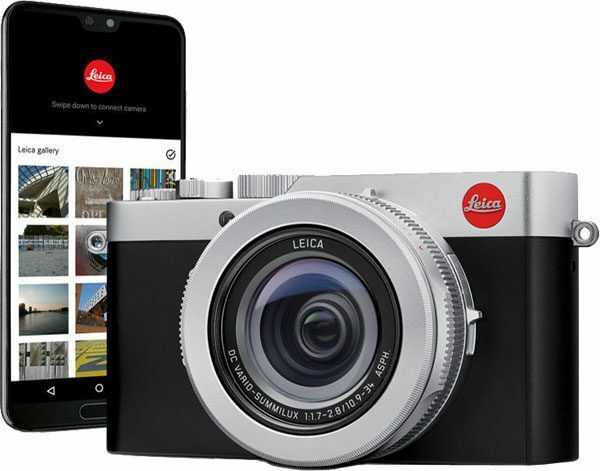 A performance profile extended by numerous new functions and features such as a touchscreen display, Bluetooth connectivity and USB-C charging capability makes the new Leica D-Lux 7 an ideal everyday companion and an extremely versatile camera that offers a maximum of photographic freedom for capturing unique moments in impressive picture quality. 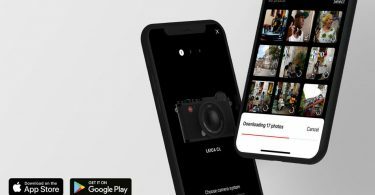 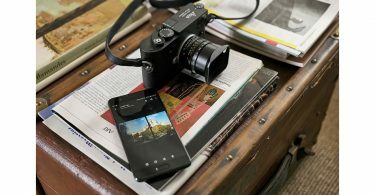 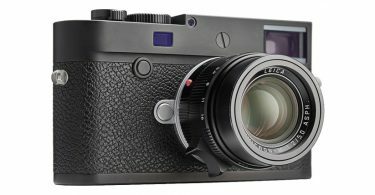 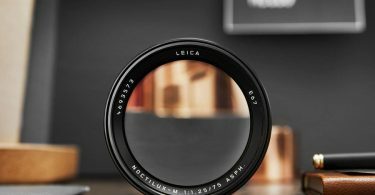 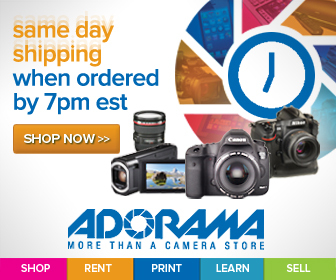 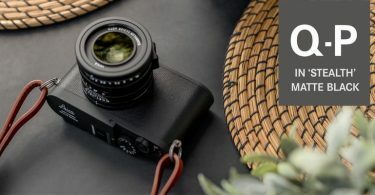 The Leica DC Vario-Summilux 10.9–34 mm f/1.7–2.8 ASPH. 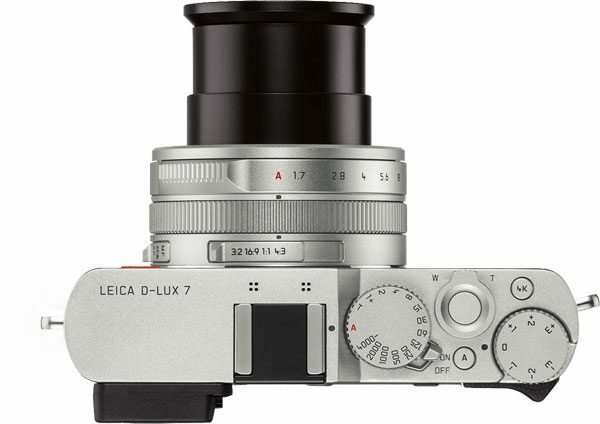 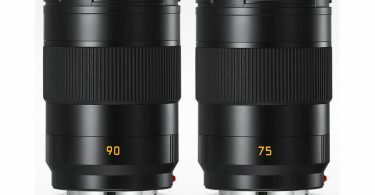 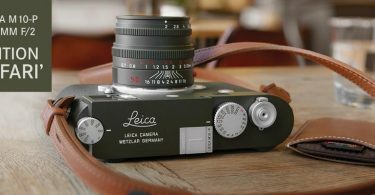 zoom lens of the Leica D-Lux 7 (equivalent to 24–75 mm in 35 mm format) is perfectly matched to the camera’s new sensor. 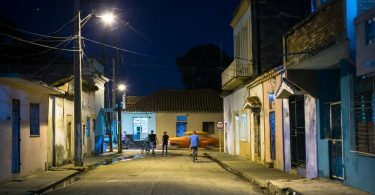 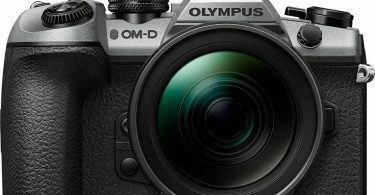 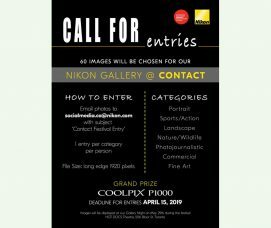 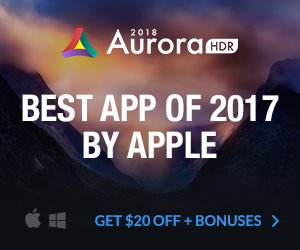 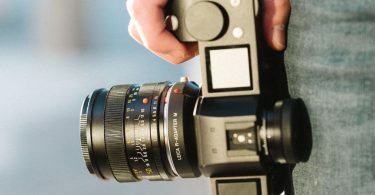 The fast initial aperture and the range of focal length make the camera particularly versatile in every situation – from portraits and landscapes to architecture, macro close- ups and street photography. 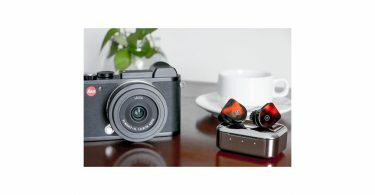 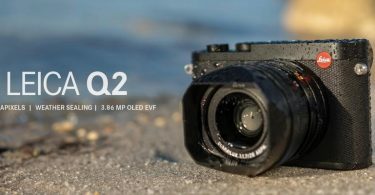 With its 17-megapixel resolution and a maximum ISO sensitivity of 25600, the four-thirds sensor of the Leica D-Lux 7 is also ideal for capturing memorable moments in low ambient light in highest-quality pictures with natural colours and fine rendition of details. 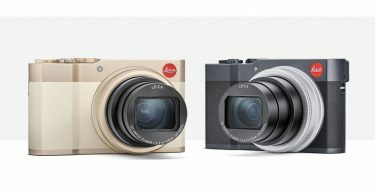 As perfect complements to the classic looks of the Leica D-Lux 7, its users can choose from a collection of equally stylish and practical accessories such as exquisite cases, high- quality carrying straps and a practical handgrip.